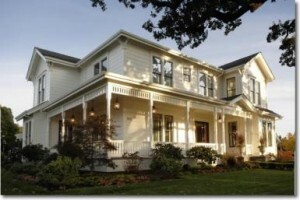 Many homeowners do not properly maintain their home. They wait to fix a problem until the problem is so large that it can no longer be ignored. Unfortunately, by the time the issue reaches that level of magnitude, it costs way more time and money to deal with than it would have if it had been handled when it arose. Many homeowners make sure that the house is kept up aesthetically, rather than paying attention to the actual structural issues regarding the home. Here are some things that you, as a homeowner, should be doing to take care of your investment. Test your basement for radon. If you use your basement often you must have it tested for radioactive gas, which has the ability to cause lung cancer. An inexpensive test kit is available at hardware stores, so there is no excuse to not make sure your home is safe. 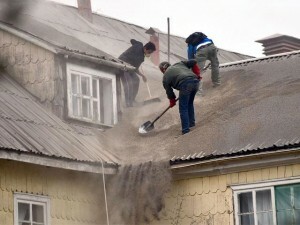 Be extra cautious when cleaning the roof. When roof rakes are used, there is a large risk to damaging roof tiles. It’s better to look for the source of the trouble than to repeatedly scrape the roof. Have your chimney cleaned and inspected. If you are getting ready to sell your home, it’s a good idea to know ahead of time whether the chimney needs major repair. Get an energy audit. Even if your house is relatively new, it’s wise to have a clear picture of if and where heat is escaping from. Some neighborhoods offer programs that reimburse homeowners for the cost of an audit. If the audit reveals problem areas, you may need better insulation. Take care of the floors. There is a right way and wrong way to care for them. 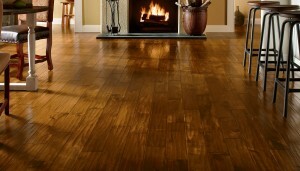 All too often old flooring is over-sanded, reducing its overall life span and at the same time destroying its character. Simple cleaning and waxing is enough. You don’t need to go overboard, as you can damage the wood itself. Be sure to maintain surfaces. Surfaces such as cabinets and countertops are often stained due to lack of frequent cleaning. When you finish making coffee for example, wipe it off. While granite and marble are popular choices because they’re difficult to stain…they are not impossible to stain. Take care of your countertops and appliances. Consider hiring an inspector every year, just to come out and let you know if there are any issues with the house. Humans get checkups every year, right? Your home should too. 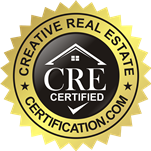 Inspections aren’t something that should only be performed when you are trying to sell a house. If once a year seems too excessive for you, consider having one done at least every other year, and certainly before any re-modeling projects. what are the benefits of a chimney inspection? i know that sounds like a rhetorical question, but is it really all that necessary? Well, that depends. Some require extensive inspections, some do not. Some require cleaning, some do not. If you have a home (typically a newer home) with a decorative gas-fueled fireplace insert operated by a switch, in most cases, these cannot be used to burn anything. The decorative inserts preclude you putting anything in the fireplace to burn (some even have glass fronts) and since you can’t burn anything, there is no possibility of a buildup of creosote in the chimney (if it has a chimney at all as some of these vent into the room, others vent backwards through the wall instead of up through a chimney). These typically do not need cleaning or inspecting.